Nollywood actress and mother, Omoni Oboli was recently on a vacation with her friends, Uche Jombo, Chioma Akpotha and Ufuoma in Dubia. The four have been spotted sharing images of the vacation on their social media pages, as fans encourage their friendly bond and tell them to keep staying strong. 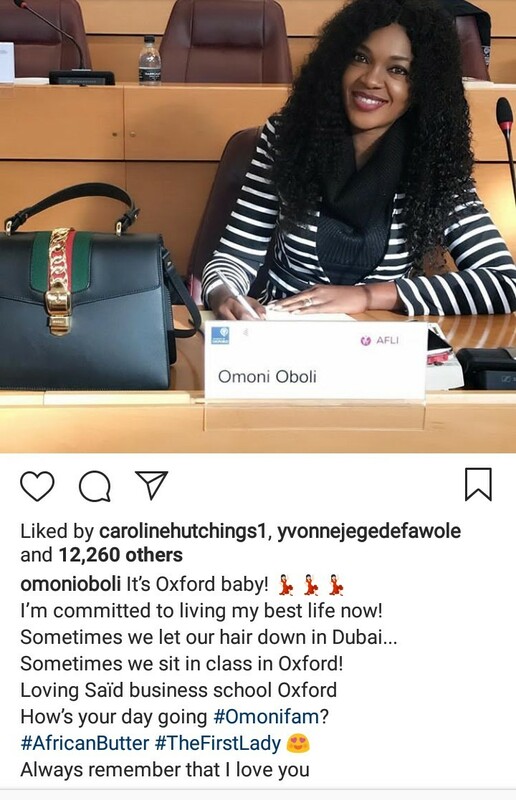 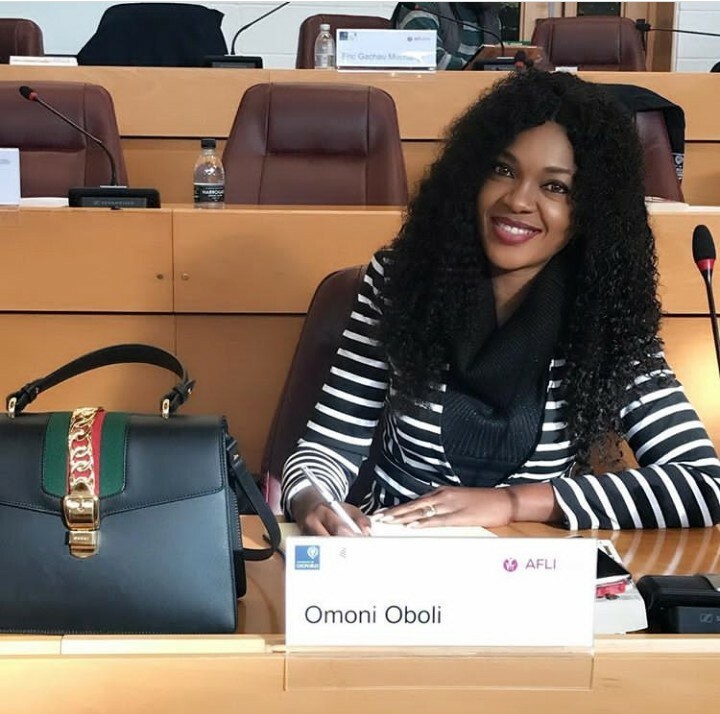 Omoni Oboli has taken to her Instagram page to share an image of herself in a class seat, the actress says she has resumed as a student of Said Oxford University in Dubai.